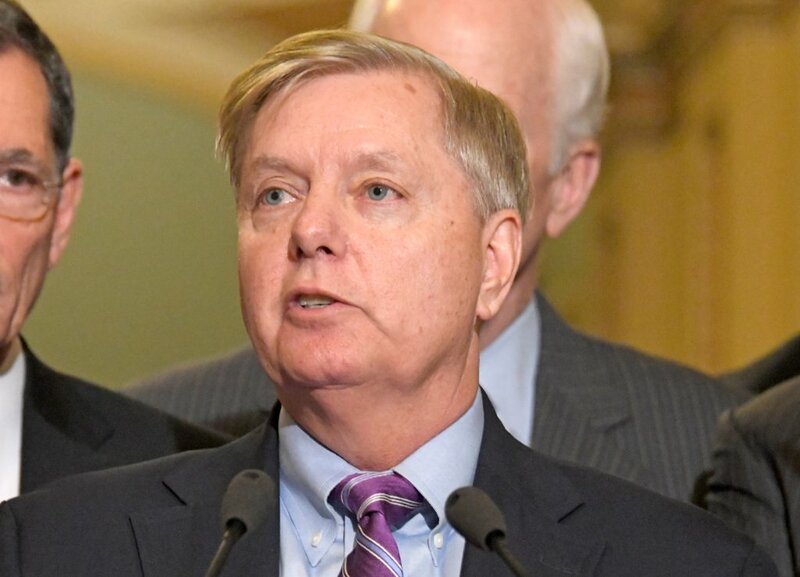 WASHINGTON, D.C., December 4, 2017 – The American Tort Reform Association today questioned South Carolina Sen. Lindsey Graham’s thus far effort to strip from tax legislation a provision that would end a significant tax break for wealthy personal injury lawyers pursuing class actions and other potentially lucrative lawsuits on a contingency-fee basis in courts within the U.S. Ninth Circuit. “It’s a complicated and fairly long story that begins with the 1995 Ninth Circuit decision in Boccardo v. Commissioner of Internal Revenue,” explained ATRA director of communications, Darren McKinney. “That decision effectively granted a tax break to contingency-fee lawyers, allowing them to immediately expense their costs in the pursuit of lawsuits – a tax treatment not available in any other federal circuit. “Since then, trial lawyers’ allies in Congress and the Obama administration had made efforts to make the Ninth Circuit tax rule applicable nationwide, but those efforts failed as critics, including ATRA, pushed back against a taxpayer provided subsidy for litigation that often undermines the economy and job creation. “Now the recently passed House tax bill contains a provision that eliminates the trial lawyers’ Ninth Circuit tax break once and for all,” McKinney continued, pointing to Sec. 3316 on p. 45, “and the Senate bill included comparable language until Sen. Graham saw fit to eliminate it last week by quietly orchestrating an amendment (see SA 1595). “Incidentally,” he added, “the Joint Tax Committee estimates that the Ninth Circuit trial lawyer tax break, if it survives, would cost the Treasury about $500 million over 10 years. Admittedly, in the grand scheme of federal taxes and spending, $50 million a year may not seem like a lot to some folks. But it’s not as though this money would be dedicated to curing childhood cancers; instead it would subsidize still more litigation in what is already the world’s most litigious nation.